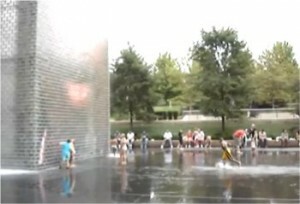 The fountainâ€™s water features operate during the year between mid-spring and mid-fall, while the images remain on view year-round. 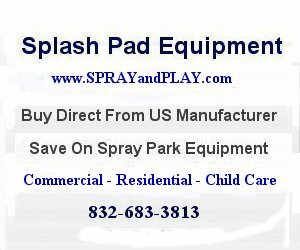 This entry was posted in Illinois and tagged Chicago, Illinois, splash pad, spray park, sprayandplay, waterplay. Bookmark the permalink.